Time for Tours & Open Houses! Now Scheduling August Tours and Open House! 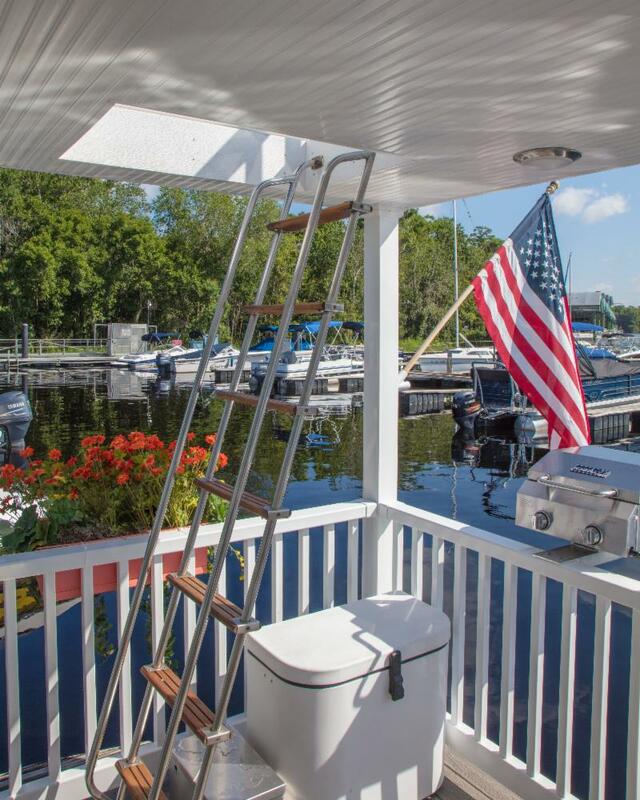 The Monroe is perfect for a vacation rental, personal vacation retreat, or a special home on the water! Should I come for a Tour or Open House? This is the one Open House we are hosting for this Monroe Model before she is off to her new owner! 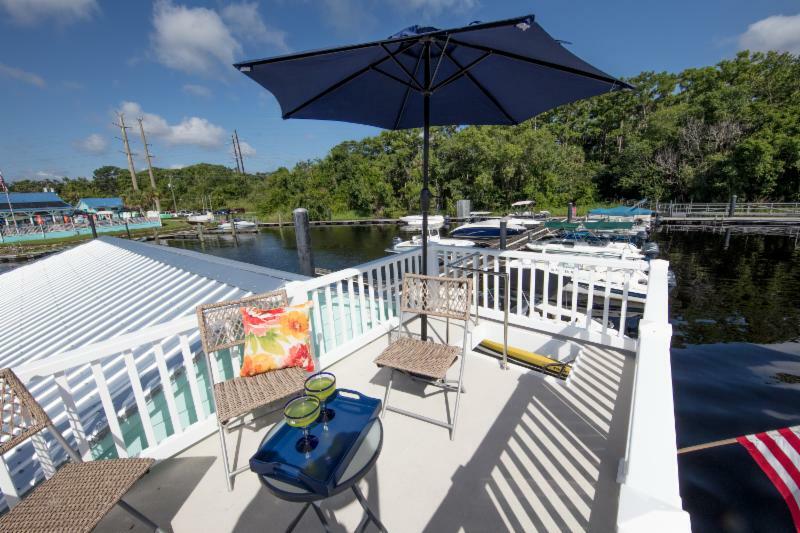 The Open House will be at Boat Tree Marina, 4370 Carraway Place in Sanford, Florida. She will be on the dock behind the Marina Office. 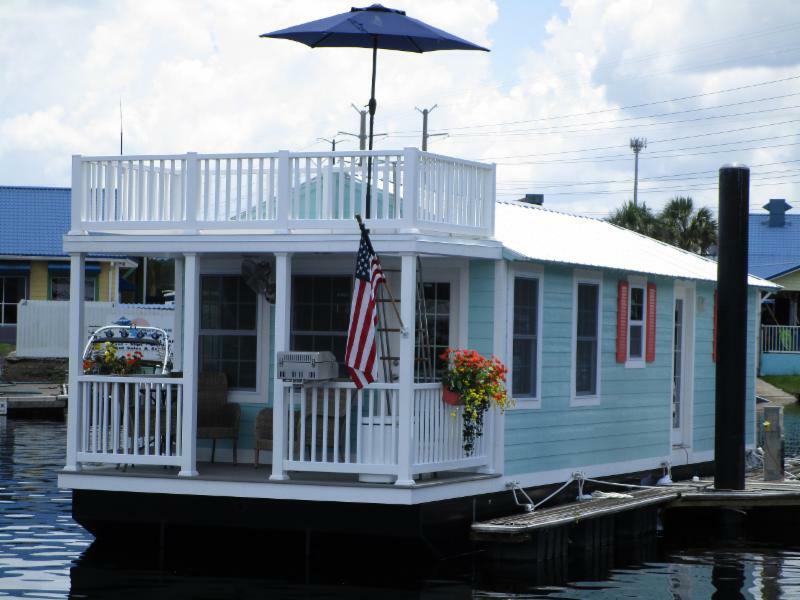 I invite you to come and see what makes this Floating Bungalow so fun! What's the difference between a tour and the open house? 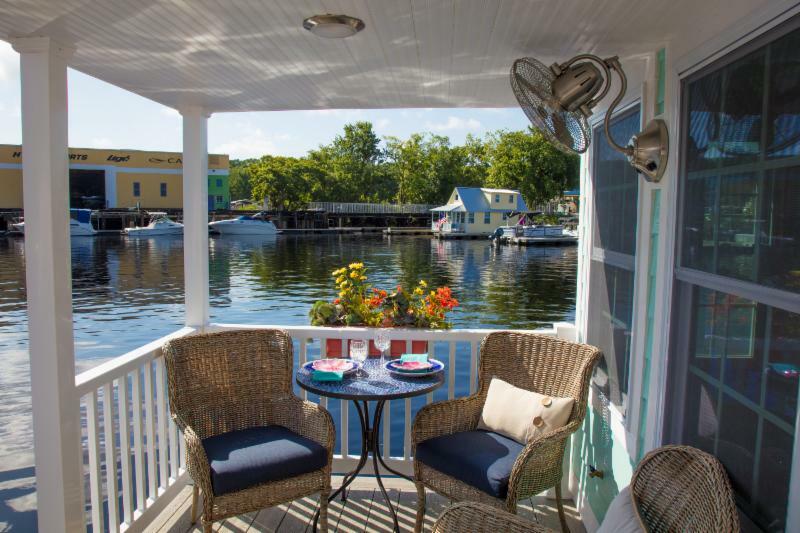 If you want to see how fun a floating home can be - come to the Open House... 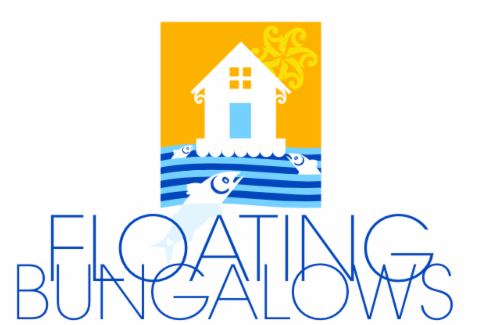 If you are considering purchasing a Floating Bungalow - schedule a tour. 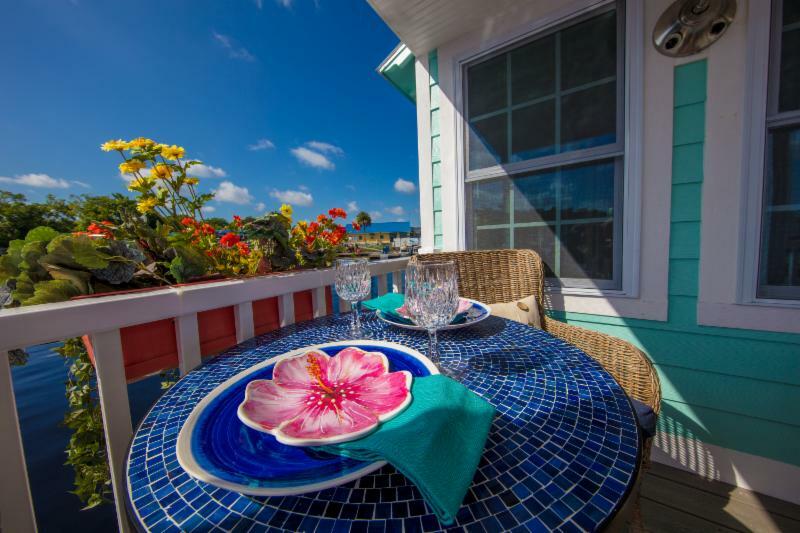 Tours are one-on-one allowing you to have our full attention. Tours are being scheduled between August 3 and August 21. Also, the builders will be at each tour allowing you to ask as many questions as you would like. We are not a high pressure sales organization... but if you are interested in buying, we want to give you our undivided attention. So if you are thinking about buying, please fill out the form (button to the left) so that we can schedule a tour. The Monroe Model featured here is sold. We will be building four additional Monroe Models over the next 12 months. We have these four contracts available now. The first two builds will be completed December/January. The second two builds will be completed the summer of 2019. 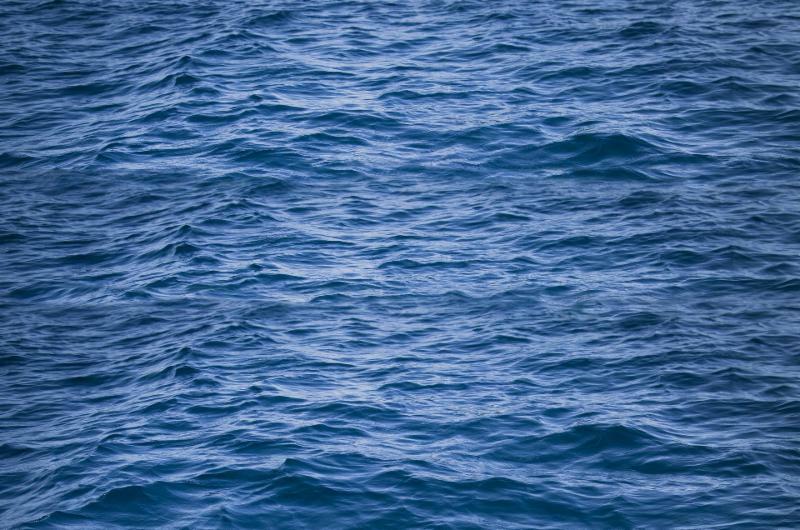 These are the only four we will have available until winter 2019... so if you are interested in owning a Floating Bungalow within the next year, this is the sales window you should be looking at. The Monroe Model is being sold for $225,000.